Order Sunday lunches and real ales for delivery anywhere in Derby. Don’t fancy venturing out this Sunday or not in the mood for cooking? Order our beautiful Sunday lunches and real ales for delivery straight to your door. Freshly made and delivered piping hot it’s the perfect way to enjoy our beautiful Sunday lunches in Derby from home. Click below to view the menu and order online. Our Sunday lunch delivery service is available to everyone in Derby. We pledge to always ensure your Sunday lunch is delivered fresh and piping hot (no one wants a cold roast dinner). All of our Sunday lunches come complete with a fluffy Yorkshire pudding, separate tub of gravy and all the trimmings. Why not add a carry keg of your favourite real ale to go with your Sunday lunch? Click order online above to view the menu. View allergy information here. "We decided to try the Sunday Lunch meal delivery & we’re glad we did. Meat was plentiful, roast potatoes & Yorkshire puddings were amazing and there was plenty of vegetables. Highly recommend it if you fancy a Sunday roast without the hassle of cooking it!" We deliver all across Derby including Chellaston, Mickleover, Littleover, Mackworth, Allestree, Breadsall, Spondon and Alvaston. Click on our order online tab above to view our full delivery area. 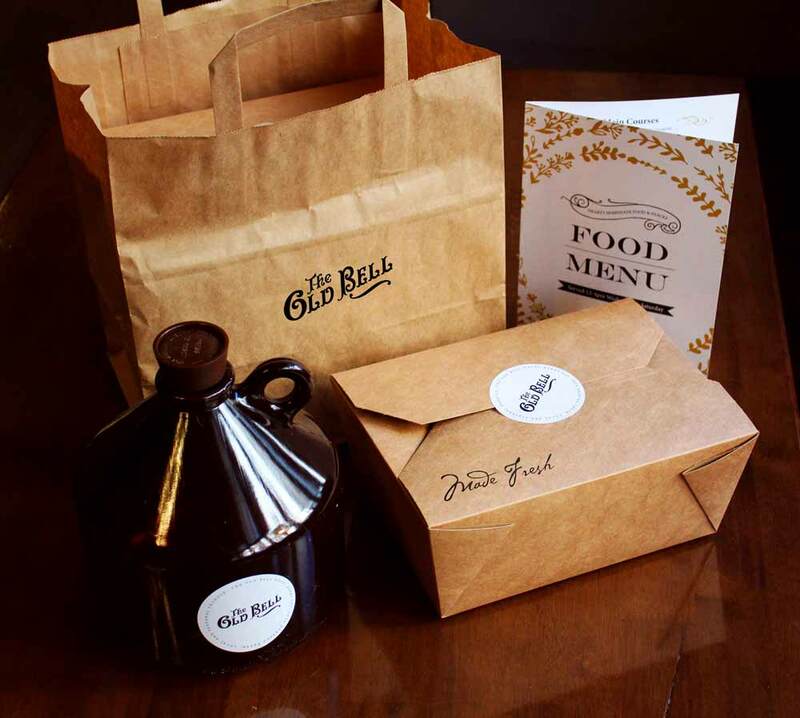 We deliver all our Sunday lunches ourselves and are kept in a hot bag to keep them piping hot. You’ll receive your main Sunday lunch in an eco-friendly container as well as a separate tub of pan gravy so you can have as much or as little as you like! What about soggy roast potatoes? No one likes a soggy, cold roast potato and we will never subject you to one! As we’re located in the centre of Derby we can quickly deliver your Sunday lunch straight to your door. Can I collect my Sunday lunch? Of course you can! You can also set a preferred delivery or collection time if you wish to have your Sunday lunch later on. My order was missed or rejected? All our orders are accepted live so we can give you an accurate delivery time and process your order quickly. This means your Sunday lunch is fresh, hot and cooked to your liking. Sometimes your order may be rejected when we have sold out of certain dishes or there is a long delivery wait time. Feel free to give us a call to find out why your order may have been rejected. Don’t worry your card won’t be charged if this happens.